Up at 4.15am this morning after a good night’s sleep, feeling refreshed after my disappointing 1100km or so foray into flood effected southern Queensland and then back to Gilgandra yesterday. The first thing I realised is that I didn’t pack any food for breakfast, oops. 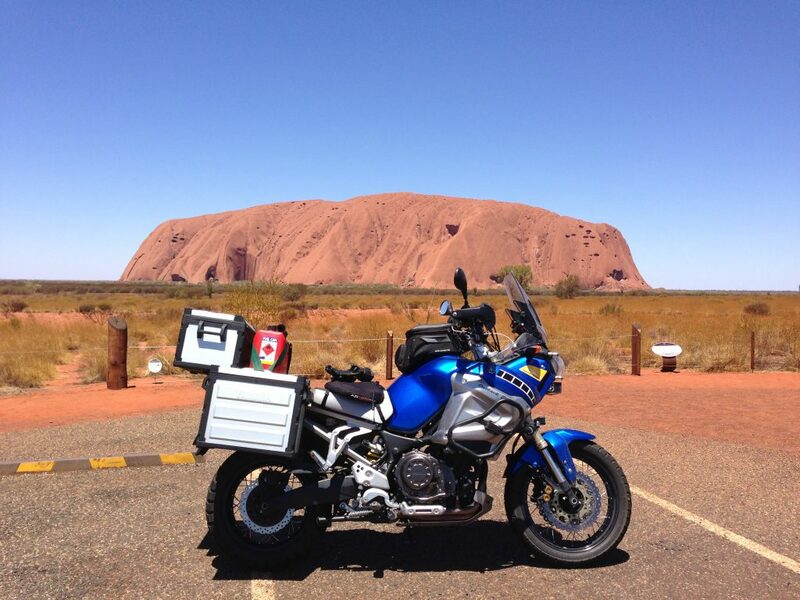 After some coffee, hotel biscuits and sultanas I packed the Super Tenere and made the decision to press on rather than head home. At that point the only plan was to ride to Darwin via Uluru and just try to get as far as I could today, but at least Glendambo (1450ks). The IBA ride clock was reset, yesterday’s ride and the long break rendered it useless, so the first thing was to get to the Shell for a new start docket, 5.18am. 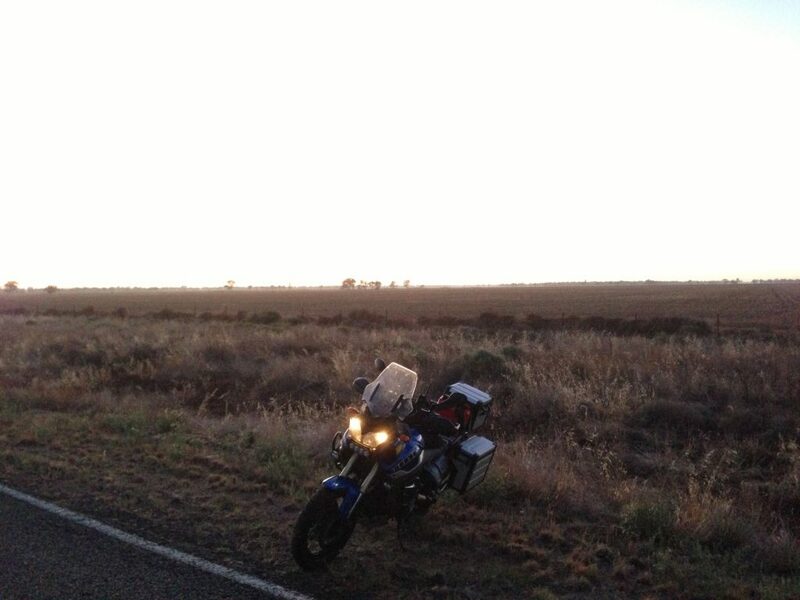 The second was to take a dodgy photo of a sunrise on the way to Warren. Things picked up, I stopped at Cobar for fuel and breakfast and a coffee, they had a pre made bacon and egg roll ready to go, so some time was saved. 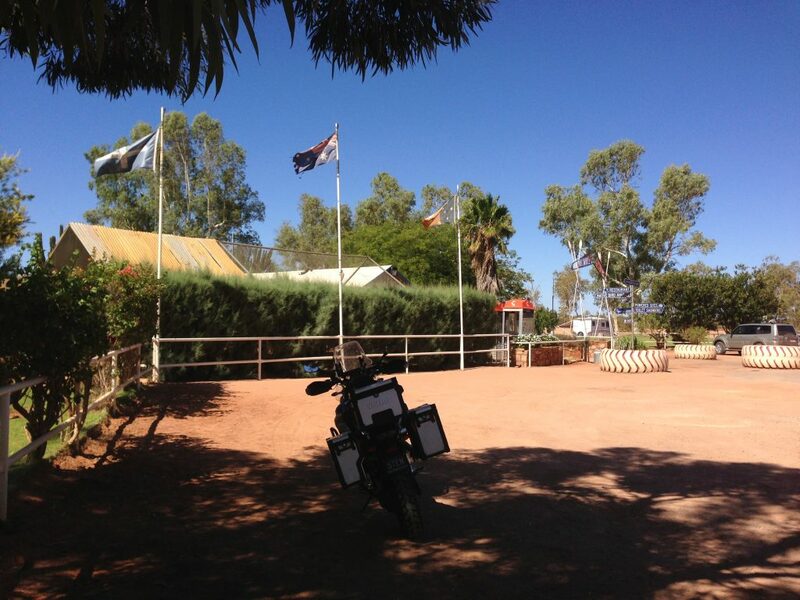 A jerry stop between there and Broken Hill where I got more fuel. This is the fourth time I’ve been here since September last year, can’t believe it. I like border photos so I took one at the South Australian border at Cockburn, I haven’t seen this sign before, always just headed for the big one about 30 metres further into South Australia. This is an old sign, it’s in miles! I decided not to stop at Yunta and pushed on to Peterborough for the next stop. Some Vortex 98, a pie and some time in the aircon, it was warming up. I then rode up through Wilmington into some rain and a big drop in the temperature. So I had a wet run down Horrocks Passon the Heidenau K60 which didn’t seem too bad given it’s intended use. Pimba was blowing a gale so I went inside had a drink and called home. 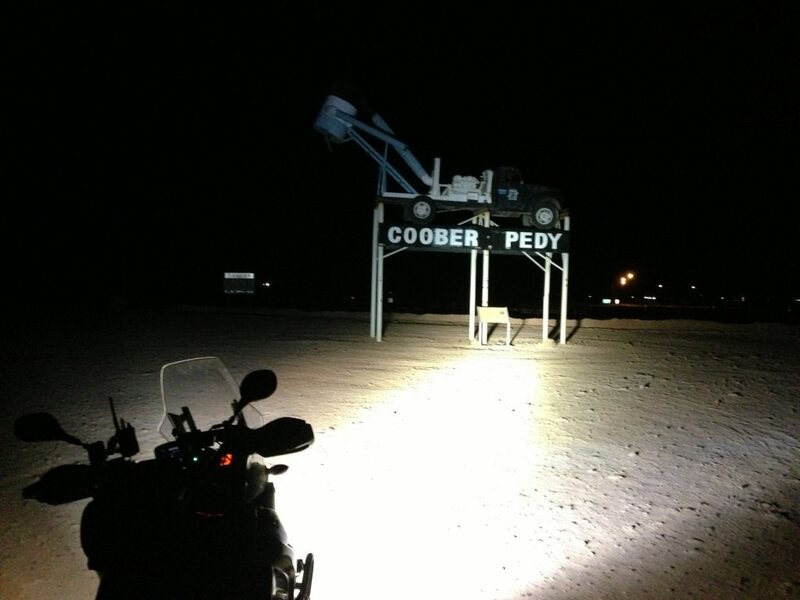 I decided to push on to Coober Pedy which would make about 1750ks for the day. I rang my support team and asked her to try to find some accommodation for me and if there wasn’t anything available to book me into Glendambo. Back out into the wind and I managed to reach Glandambo before dark. 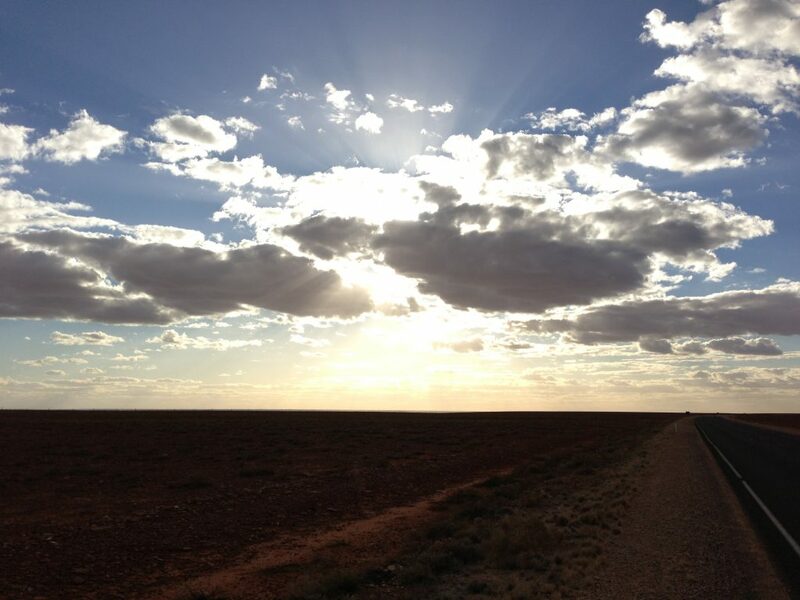 Anne had sms’d me the details of the hotel she found in Coober so I was on my way into the sunset. After dark the wind dropped, which was nice. I didn’t see much wildlife and there was very little traffic. It was actually quite a pleasant ride into the opal mining town of Coober Pedy where I was determined to get a photo of the truck on poles. I went to the 24 hr servo and got some food, fuel, drinks and breakfast and then went to find the hotel my wife had booked me in to. 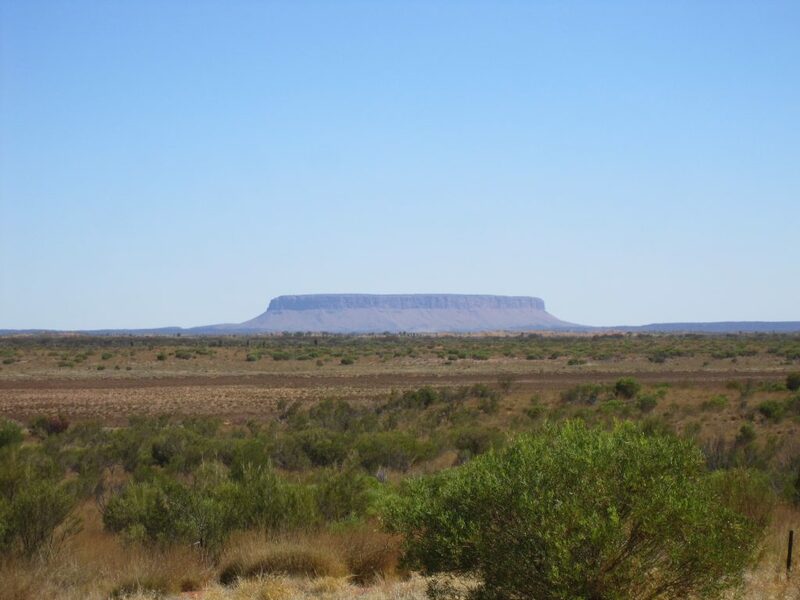 Once found the key was in the agreed location, I let myself in, ate and went to bed thinking about what was ahead for tomorrow, the Northern Territory and Uluru! 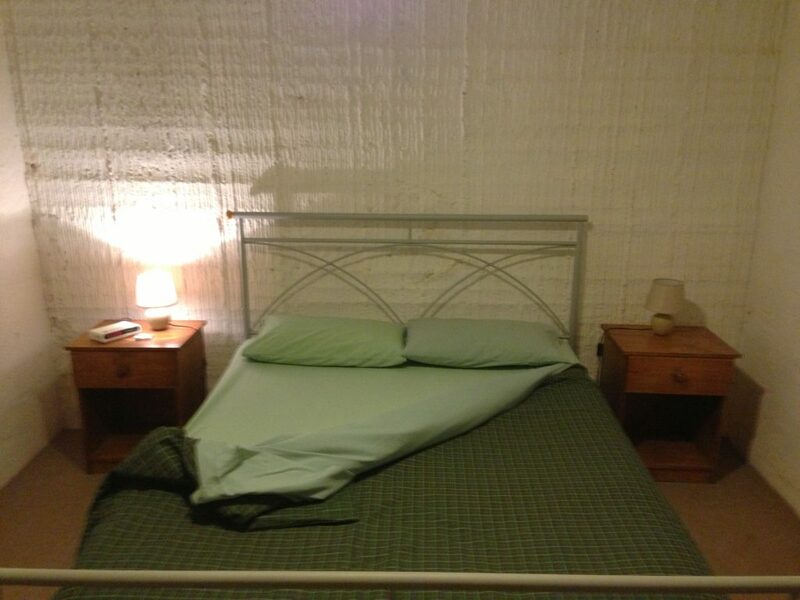 The room I had in Coober Pedy last night was a two bedroom apartment dug into a hill, interesting walls and ceilings. But because I got there quite late it wasn’t until this morning that I got a chance to see it. My plan for today was to head north with a loose thought of trying for Tennant Creek via Uluru which should have been enough k’s for an SS2000M but frankly I wasn’t sure of how far it really was. 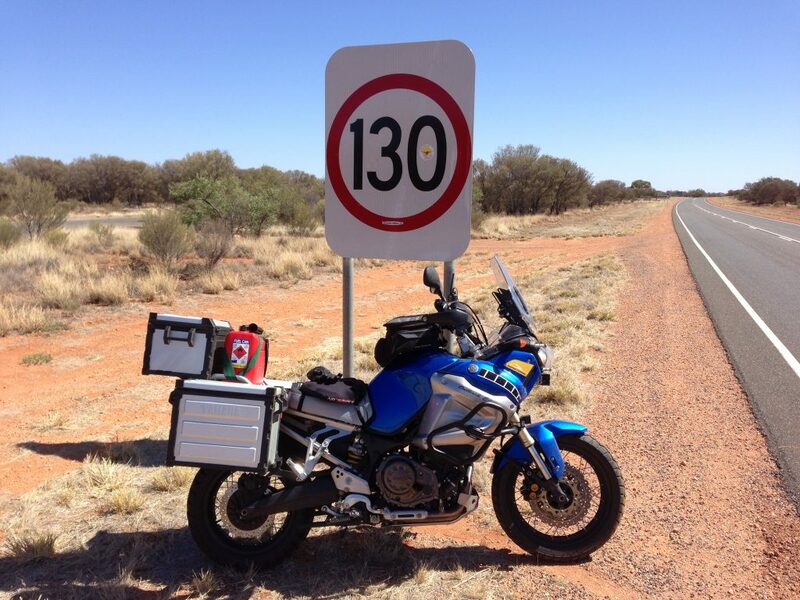 I crossed the Northern Territory border and took a pic of my Super Tenere there..
Then I took a quick pic just up the road at one of my favourite NT landmarks, it’s the first proper speed limit sign you see over the border. 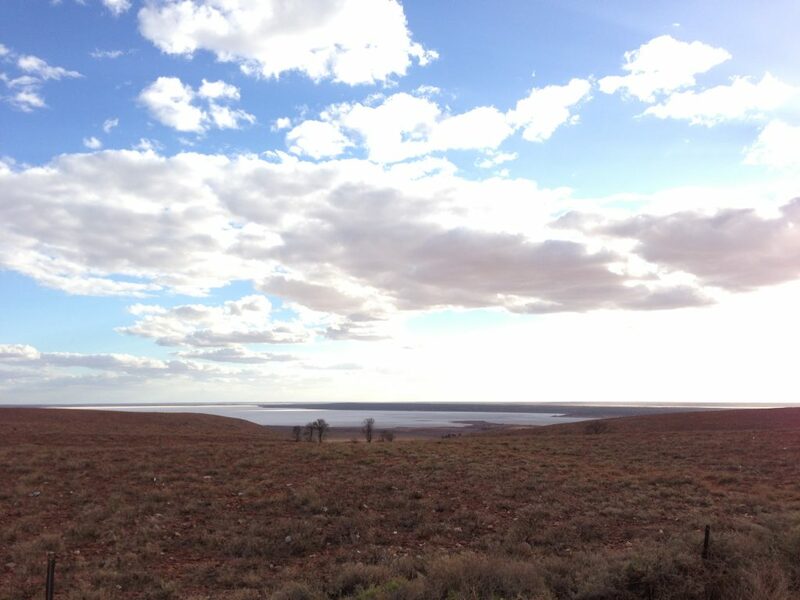 The further north to Erldunda and a left turn towards Uluru. 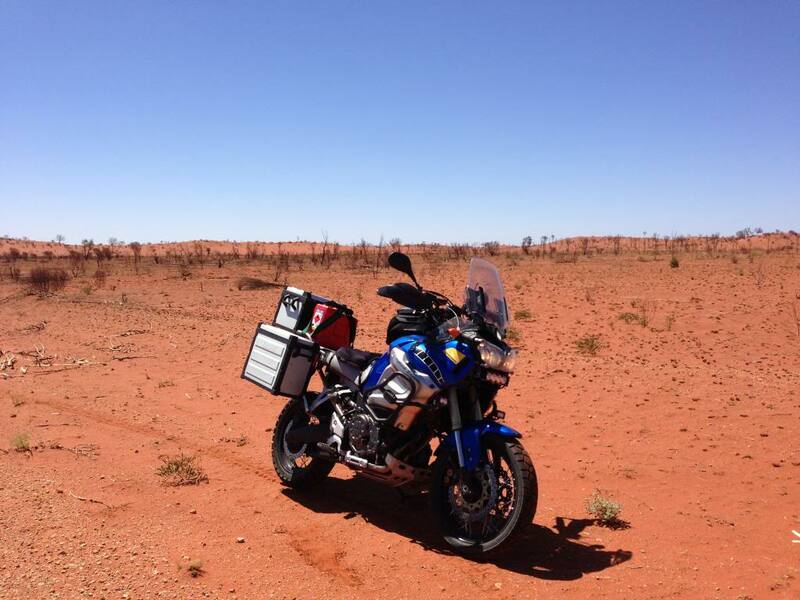 I was struck by the stunning scenery and rich red soil, amazing place to ride. the Heidenau K60 felt right at home on this stuff! 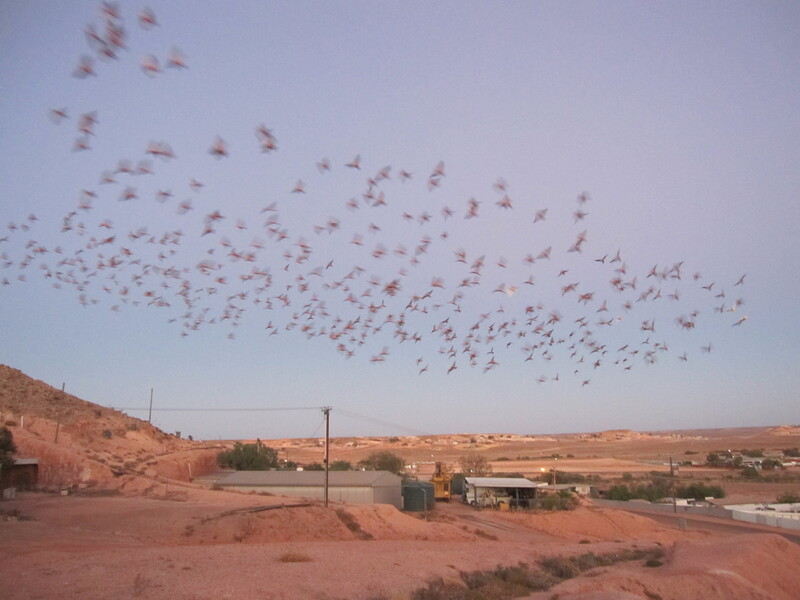 Things changed for me when I got to Uluru. I’ve never been there before and to be honest I’ve never known what the fuss was about, until I saw it. I paid the $25 to get in and decided I was going to hang around for a while knowing that it meant my loose plan for an SS2000M was going to change. I sat down in front of the great big rock and did some calculations. 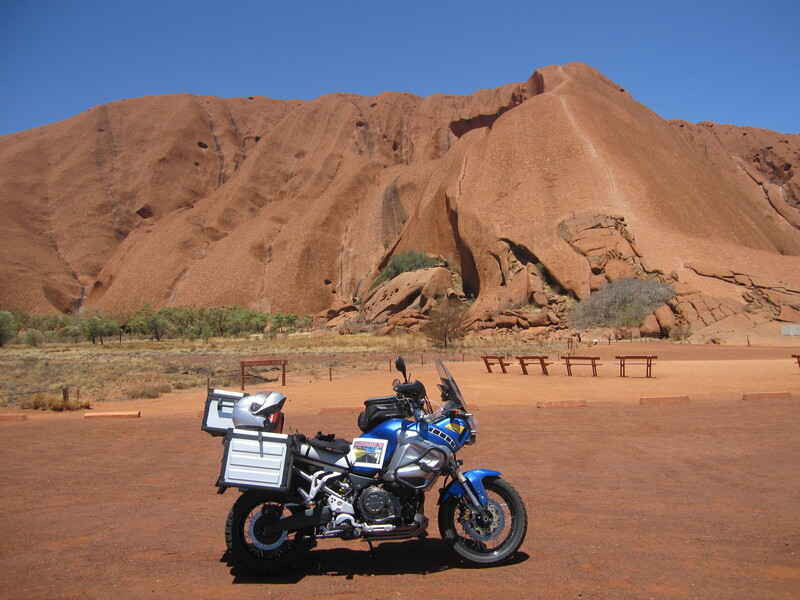 I realised that I could hang around Uluru and have a good look at it, check out Yulara and had just enough time to ride the 100kms back to Curtin Springs with sufficient time and distance for a BB2500k/36. Finally I had a plan! On the way back to Erldunda I had to stop to take a photo of Mt Connor. Wow, you should go and see it if you haven’t. 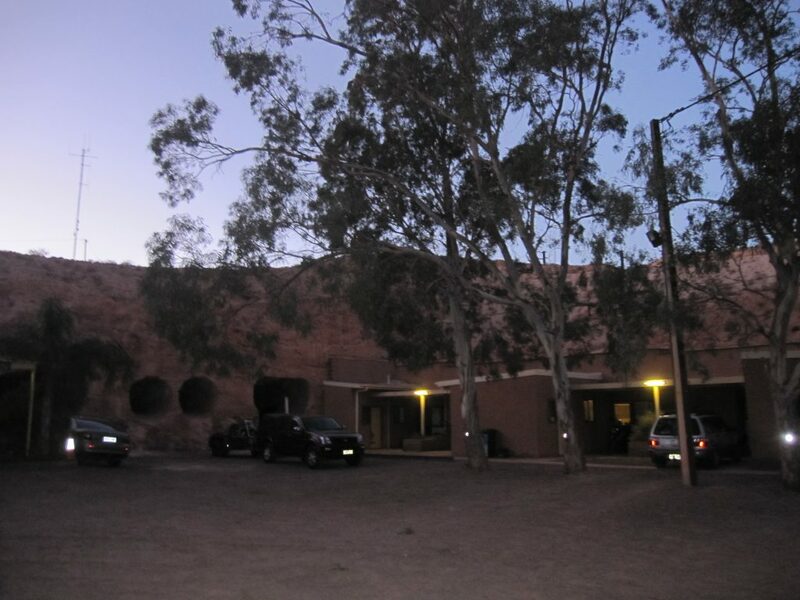 At Erldunda I called my wife and asked if she could organise some accommodation for me at the Desert Palms Resort in Alice Springs, recommended to me last time I went through there. 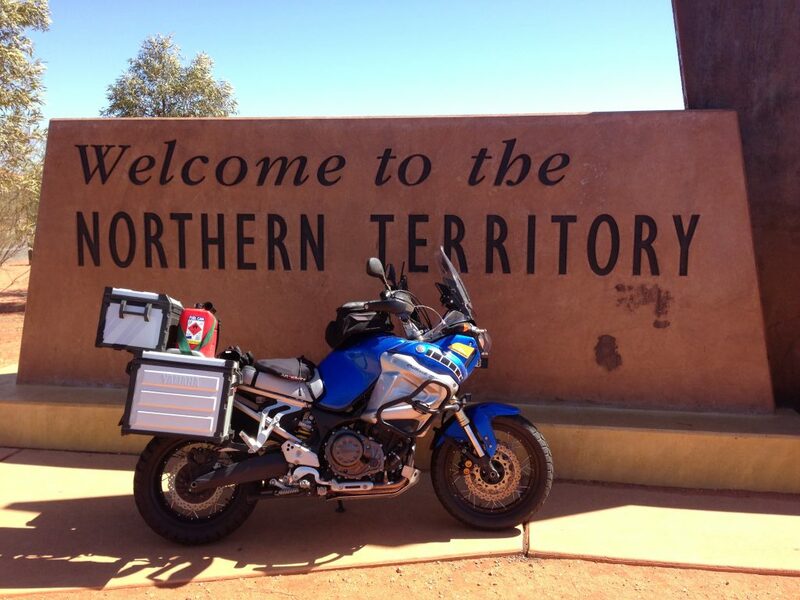 I arrived in Alice just on dark after another 200ks a bit knackered and starving. So I grabbed some instant food at reception for dinner and breakfast and hit the sack wondering how I was going to do an SS1600k tomorrow when it’s only 1494kms between Alice Springs and Darwin. Anne had also confirmed that she had organised transport for STEN between Darwin and home and a flight for me to get to Sydney on Sunday where she was going to pick me up. She is amazing! 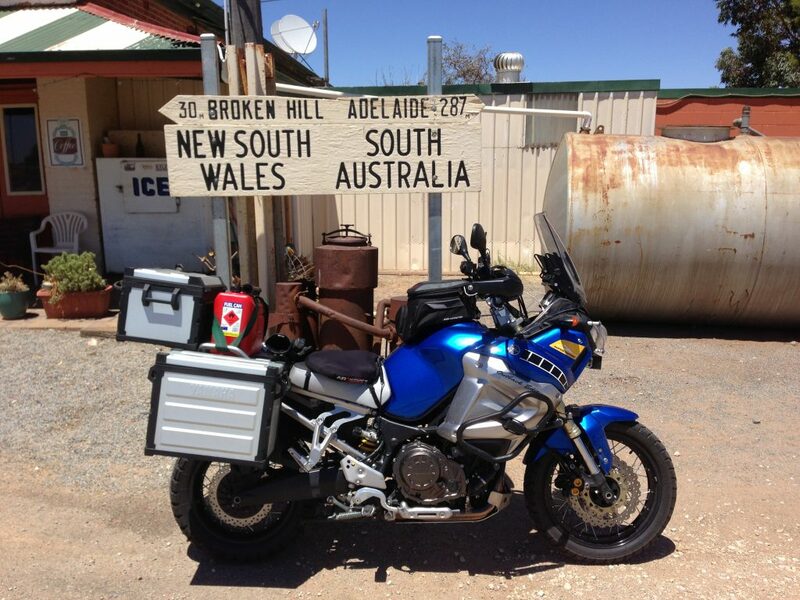 So the BB2500k was done and dusted in the last two days with over 4000kms done so far for the trip.